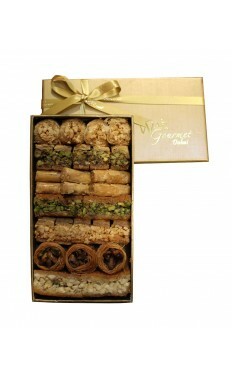 Wondering how to complement the occasion and please your nearest? 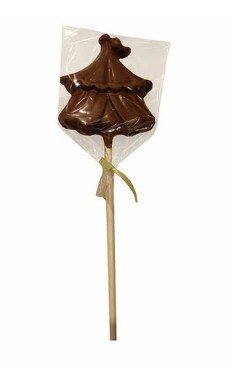 At The Flower Store, we’ve got something special for you. 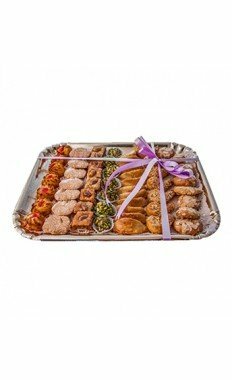 We offer an ever-increasing variety of sweets and bakery which are made to put a smile on your face right after you take a piece. 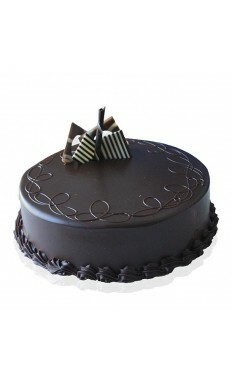 To make your experience even more joyous, our company provides cake home delivery to any location in the UAE. 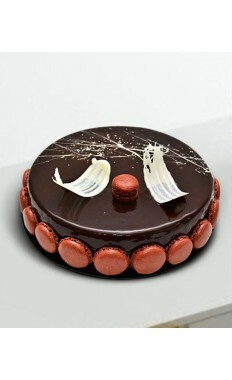 You no longer need to go to a bakery and wait for long hours. 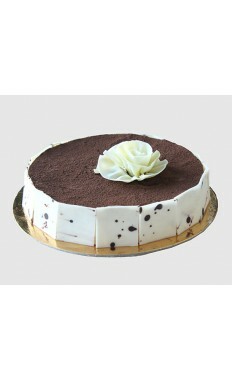 We will make your cake following the mouth-watering recipe and deliver it to any place you wish. 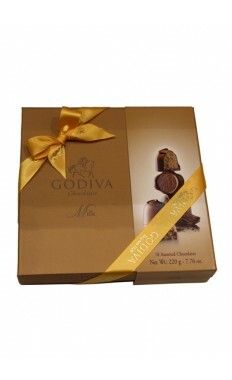 Just imagine the delight that comes with a beautiful flower bouquet and a box of delicious chocolates or a truffle cake. 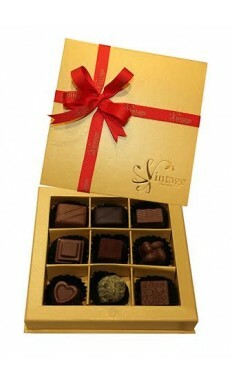 This is what we will do for you. 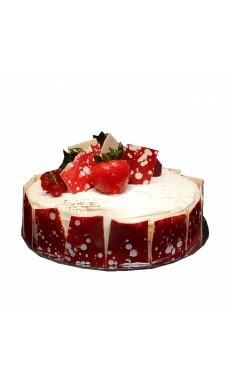 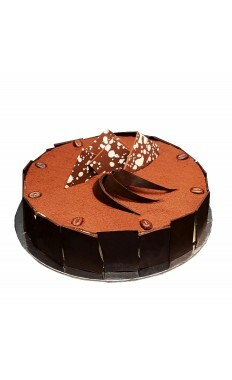 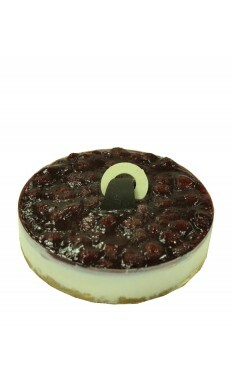 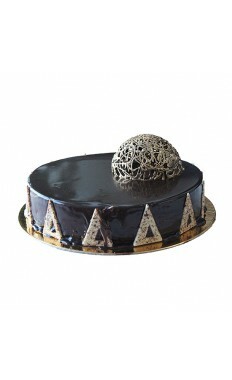 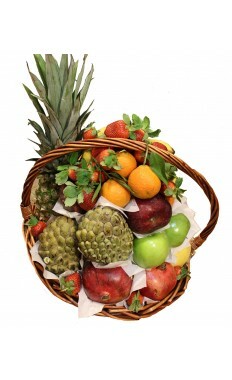 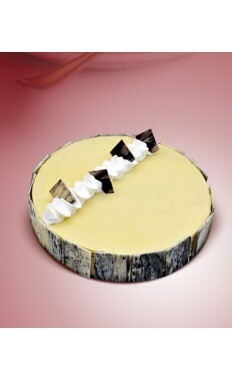 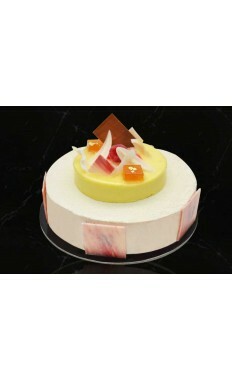 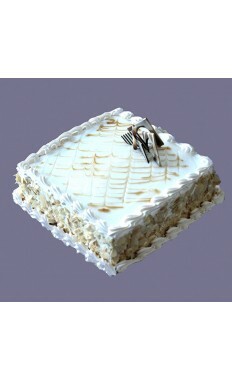 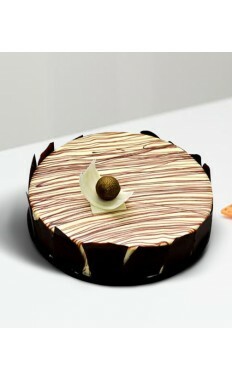 At our store, you will come across a myriad of desserts that look, smell, and taste absolutely delicious. 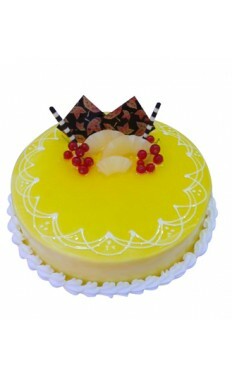 Even if you are looking for your favorite pineapple sponge cake online in the UAE, be sure to find it within our variety. 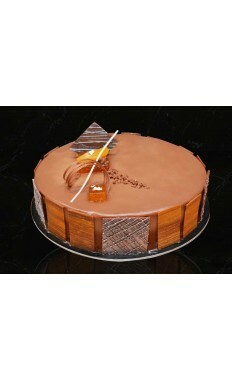 Here we know how sheer pleasure feels like and want you to experience the same with a range of our bakery. 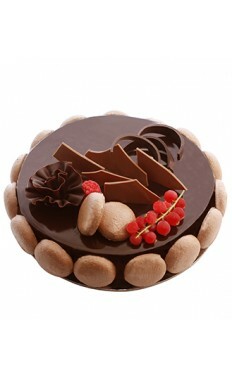 All it takes to throw an awesome birthday, anniversary, or office party is to have a tasty dessert at the end of it. 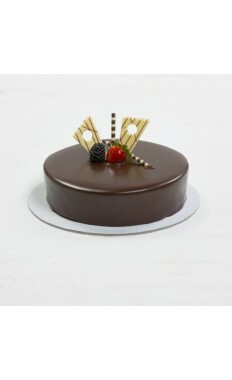 At The Flower Store, we offer everything from marzipan to mousse cakes and vintage chocolate so that you can turn your celebration into the most delightful one. 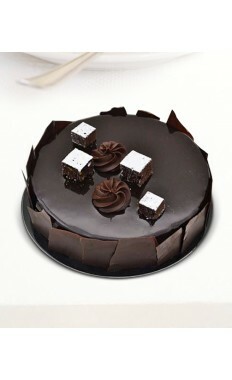 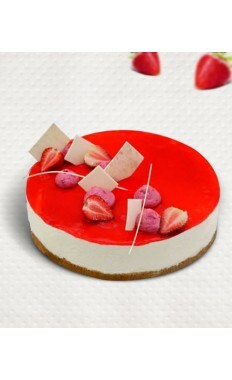 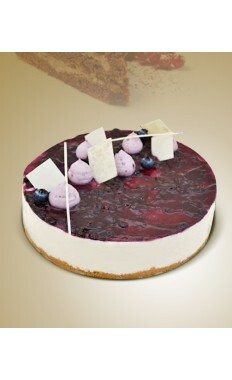 Select the type of a sweet dessert and enjoy the fastest cake delivery in the UAE. 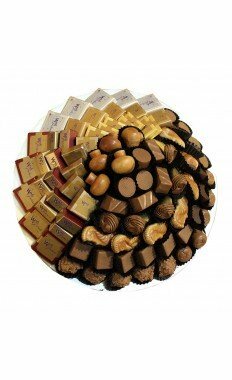 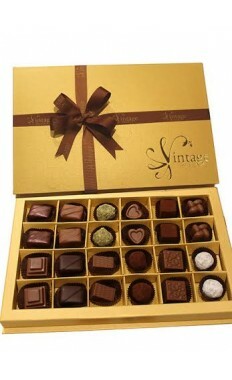 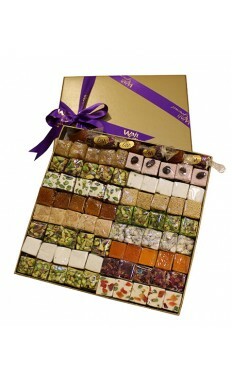 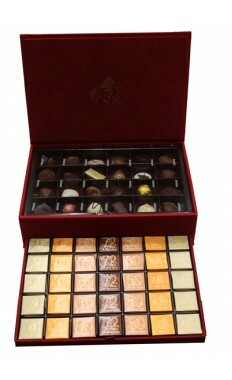 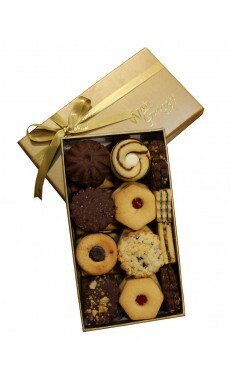 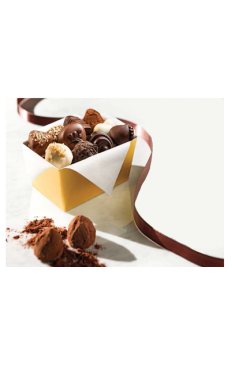 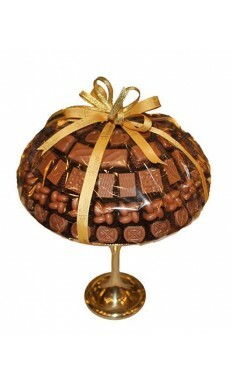 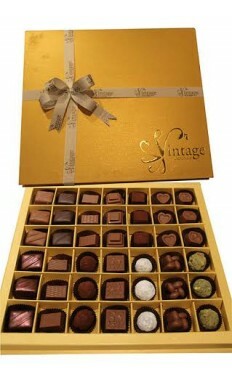 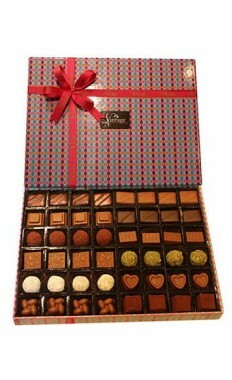 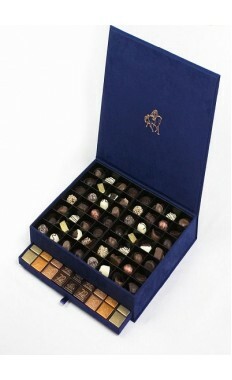 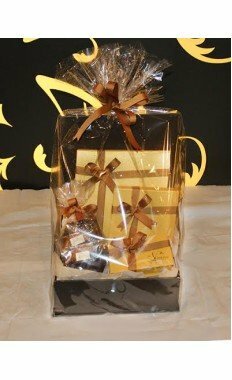 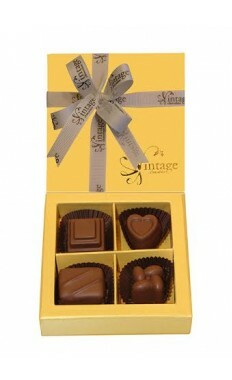 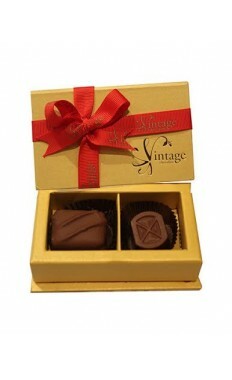 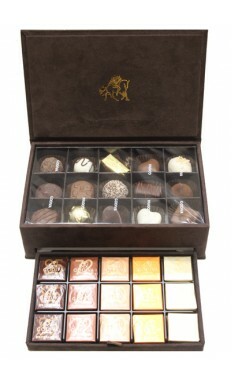 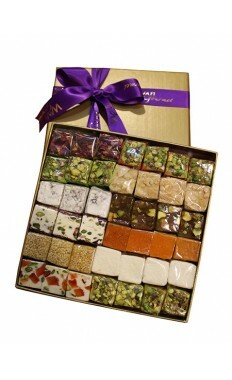 Most of the chocolate boxes available in our range come in small, medium, and large sizes. 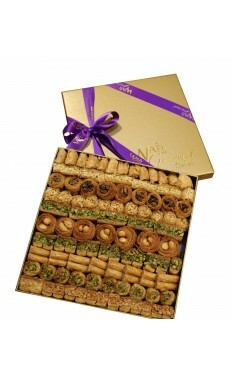 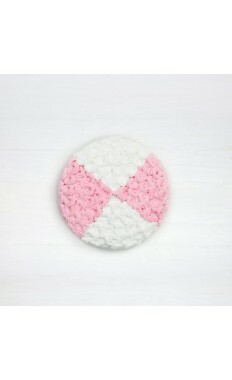 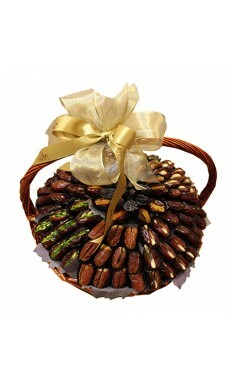 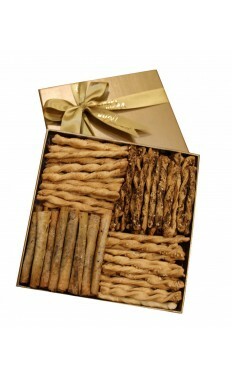 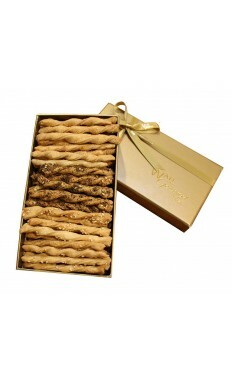 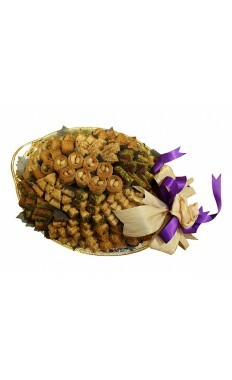 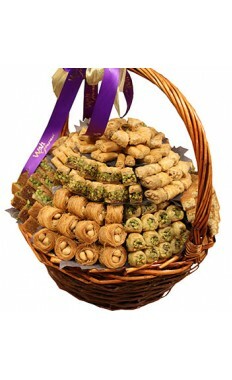 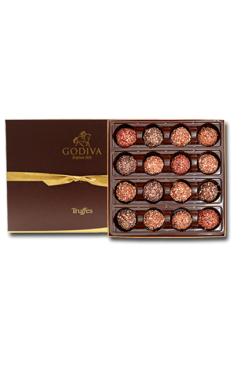 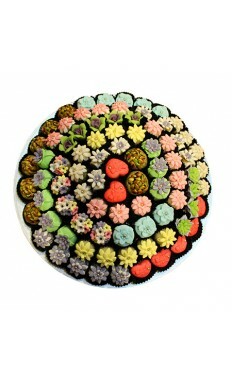 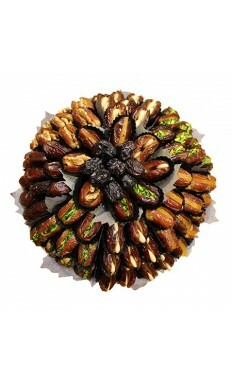 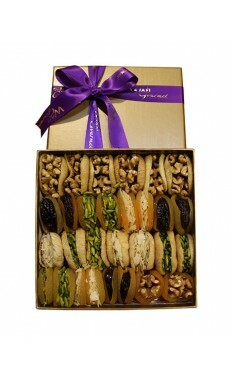 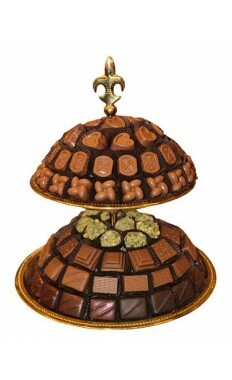 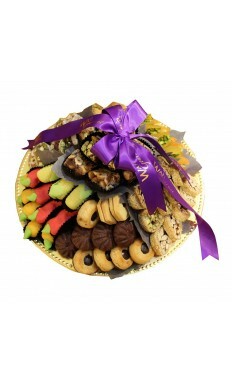 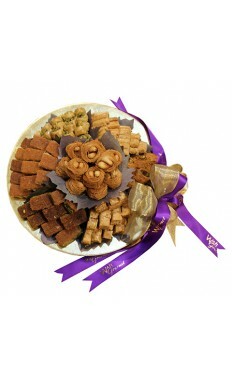 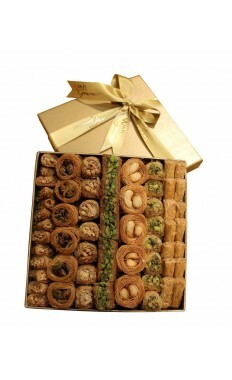 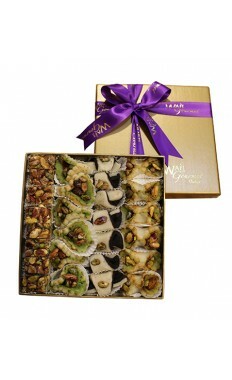 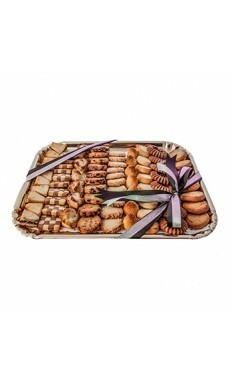 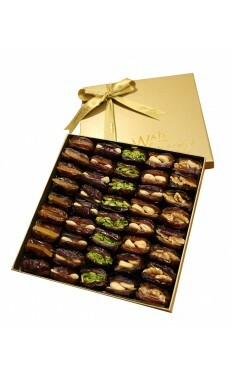 Thus, you can pick the one to please the palate of all your guests who have a craving for sweets. 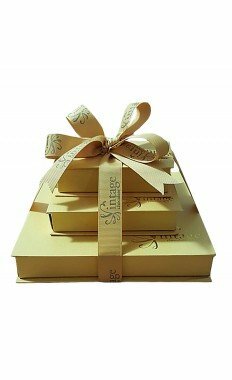 When making an order, you are also asked to select your occasion, so we have a better understanding of what exactly you need. 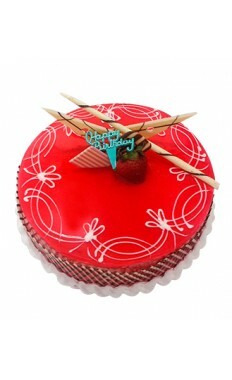 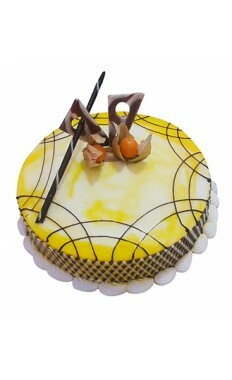 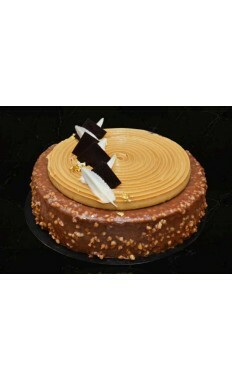 Besides, it’s up to you to opt for immediate cake home delivery or to specify the future date of your celebration. 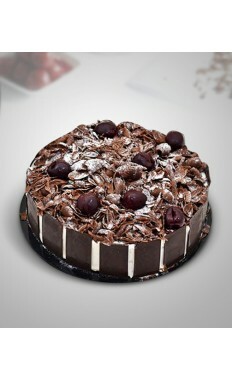 There is nothing better than a chocolate cake to make a person filled with happiness. 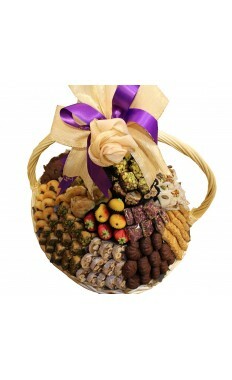 The Flower Store is your source of such delicious gifts. 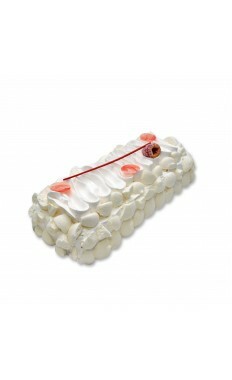 What is more, we offer some extras like cuddly toys, balloon packs, and greeting cards to be added to your bakery. 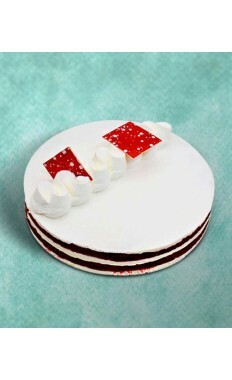 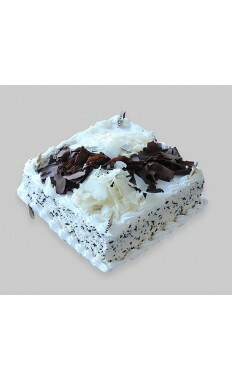 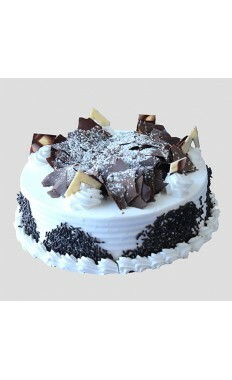 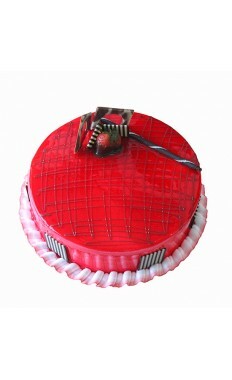 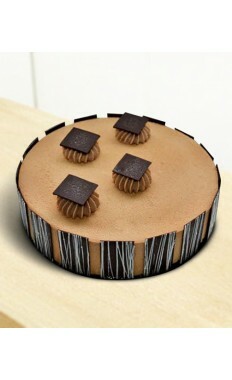 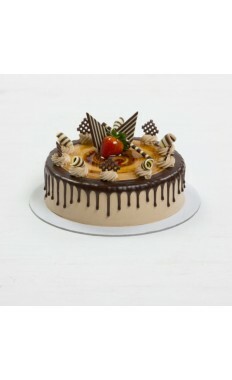 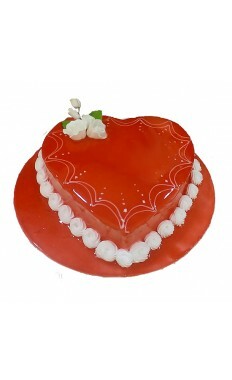 If you want to make one’s day special, it’s time to order a cake online!